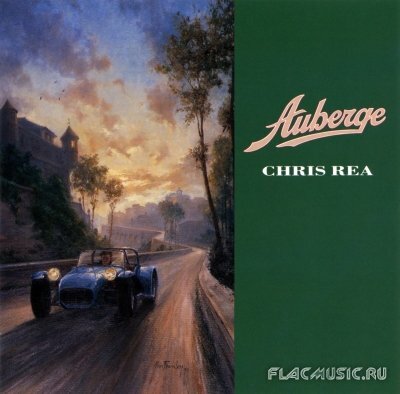 Chris Rea » Music lossless (flac, ape, wav). Music archive LOSSLESS. Music lossless download. Label: EastWest. Made in DE. 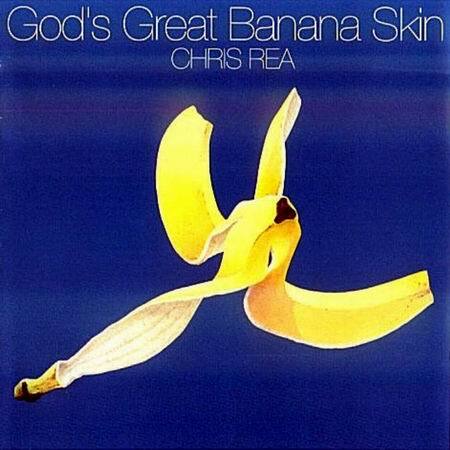 God's Great Banana Skin is the thirteenth studio album by Chris Rea, released in 1992. Label: WEA. Made in DE. 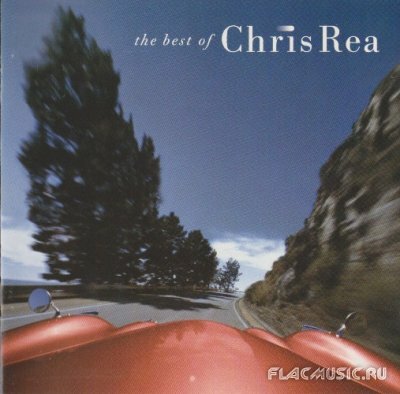 The Road to Hell is the eleventh studio album by Chris Rea. 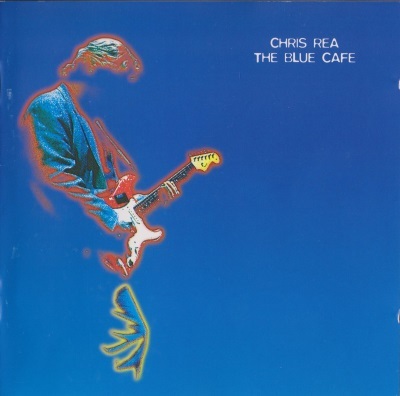 It was released in 1989 and is one of Rea's most famous albums. The second part of the two-part title track, "The Road to Hell (Pt. 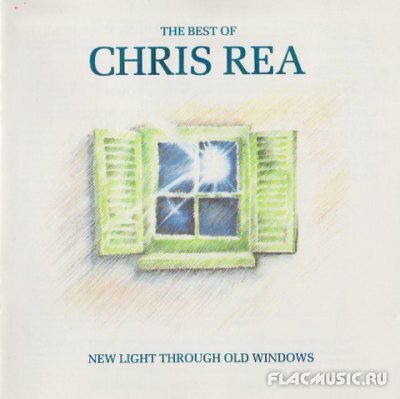 2)", is also one of Rea's most famous songs. The song "Texas" has been played through the years on Classic Rock/AOR radio stations in Texas, and is sometimes played as background music before Texas Rangers baseball games at Rangers Ballpark in Arlington. 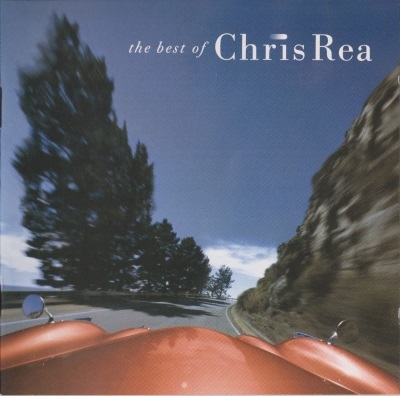 Espresso Logic is the fourteenth studio album by Chris Rea, released in 1993. 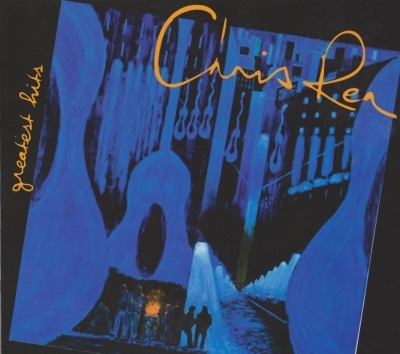 The US edition of the album has a significantly different track listing than other editions, as it also features songs from Rea's previous album, God's Great Banana Skin (not released in the US), along with "If You Were Me", a track recorded with Elton John for his 1993 Duets release. Label: Magnet. Made in UK. A sequel of sorts to his earlier On the Beach, King of the Beach continues the laid-back mood of the earlier album but is (despite the goofy title) a more mature and unified work. It's one of his best albums and is a return to form after the film soundtrack La Passione and the more electronic sounds of The Road to Hell Part 2. Written primarily during a vacation in the Turks and Caicos Islands, it's replete with lots of beach and summer imagery in the titles ("King of the Beach," "All Summer Long," "Sandwriting," "Sail Away") as well as the lyrics, which were originally written as poems. A remix of "All Summer Long" was a big dance hit in Ibiza and other Mediterranean hot spots. A good album for a summer day, with a soulful mellowness flowing through the tracks. Альбом "Auberge" через неделю после выхода стал платиновым. В этом альбоме вообще, что ни песня, то хит. Приятного прослушивания. Label: WEA. Made in CA. Label: EastWest. Made in Canada. Label: NavyBeck Ltd. Made in UK. Label: Edel Records, JazzeeBlue. Made in DE. Label: Magnet. Made in DE.